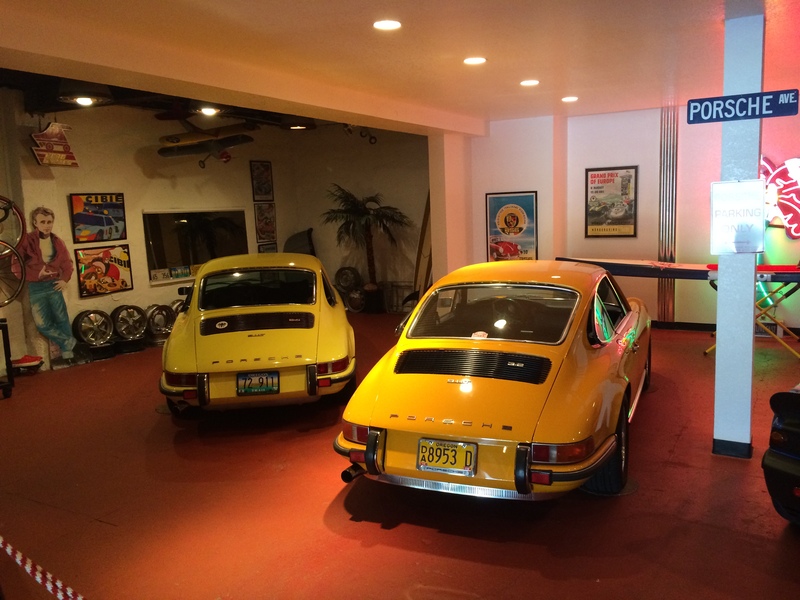 If you are near Portland, Oregon and enjoy vintage Porsche’s, there is a gem of a place that you should know about. Everybody knows that The Gorge has plenty of stuff (like for mom and the kids) to do – but if you are a car guy that has come to Hood River to visit the WAAAM (air and automobile museum), for the Maryhill Loops Hill Climb, or to see some of the most recognized driving (car video, and commercial filming) roads in North America, you will end up close to Route 30 Classics. Just take the Mosier exit (Exit 69) from I-84, and you can’t miss it – really. 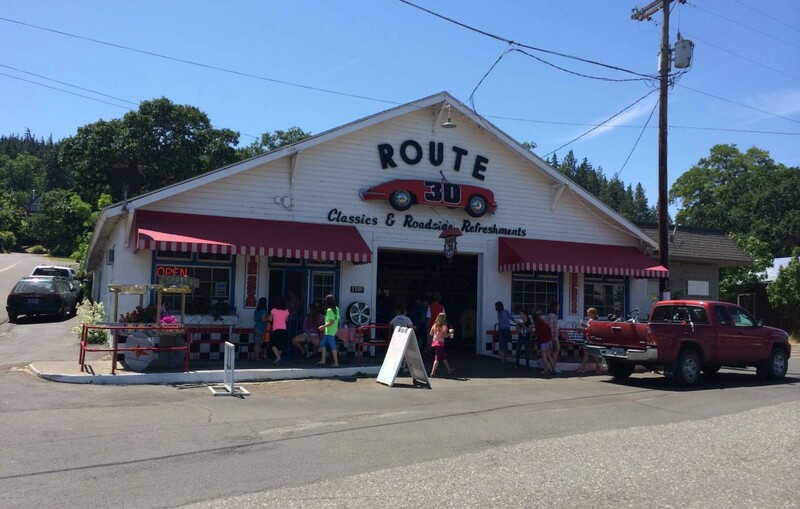 I stopped by last week and there were two very nice early 70’s 911’s on display, and Stephen’s blue 6 cylinder 914 that you’ve seen if you regularly ride a bicycle between Hood River and The Dalles. 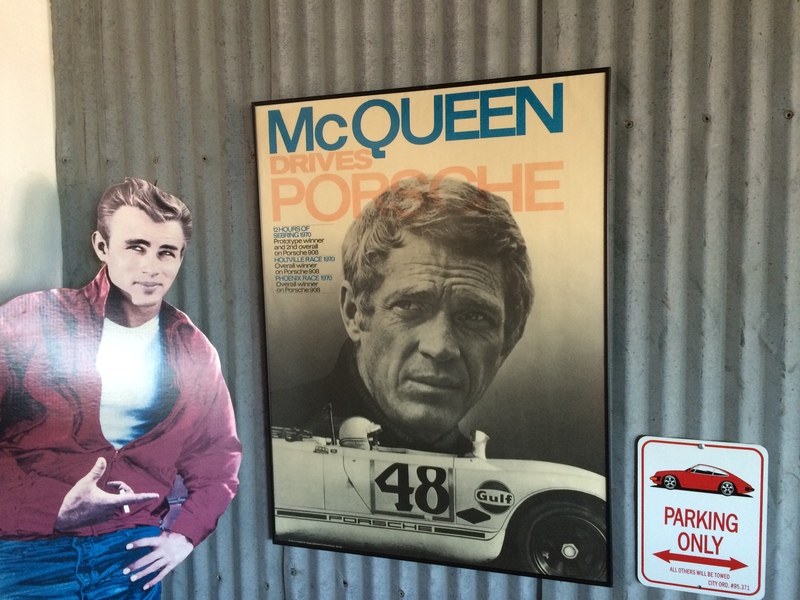 Porsche’s are cool, as evidenced by the fact that both James Dean and Steve McQueen are inextricably linked to them. Dean for famously dying in one, and McQueen for his movie LeMans. LeMans featured the Porsche 917 – the biggest, baddest sports racing prototype of all time. The 917 was capable of speeds approaching 250mph, it was the pinnacle of technology in the early 70’s – they were loved by racing fans and feared by those who drove them. 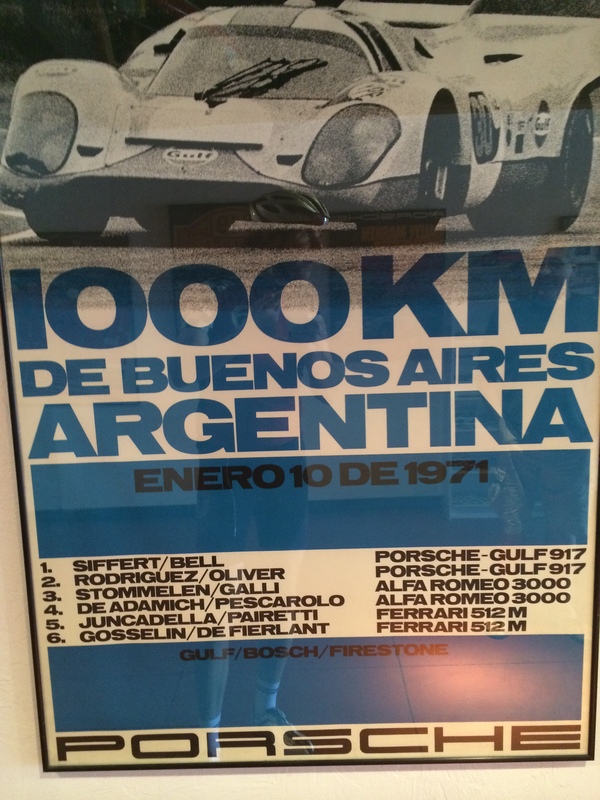 At Route 30 Classics, Stephen has a nice collection of the posters that commemorate the Porsche 917 and great races of that era.